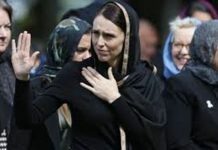 New Zealand Prime Minister Jacinda Ardern travelled to Christchurch with a message from the people of New Zealand – the country was united with the Muslim community in grief. 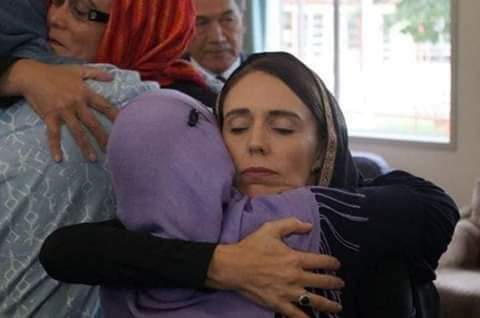 She left with a message for New Zealanders, from the community: This was not Christchurch, this was not a New Zealand that anyone knows. 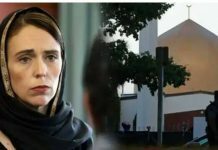 The fatal shooting of 49 people at two mosques on Friday will be a sad and tragic part of history but it is not who New Zealanders are, she recounted. The visit was an important opportunity to share the grief of the country directly with those who have experienced so much loss, she said. Flanked by Deputy Prime Minister Winston Peters, MPs, the leader of the Opposition and local body politicians; she told those gathered she brought messages of love and support on behalf of all New Zealanders. Later, speaking to reporters, her second press conference in as many days, Ardern told reporters that the country’s gun laws will change in the aftermath of Brendon Terrant causing a large-scale massacre at a Christchurch’s mosque on Friday, killing 50 Muslim worshippers. 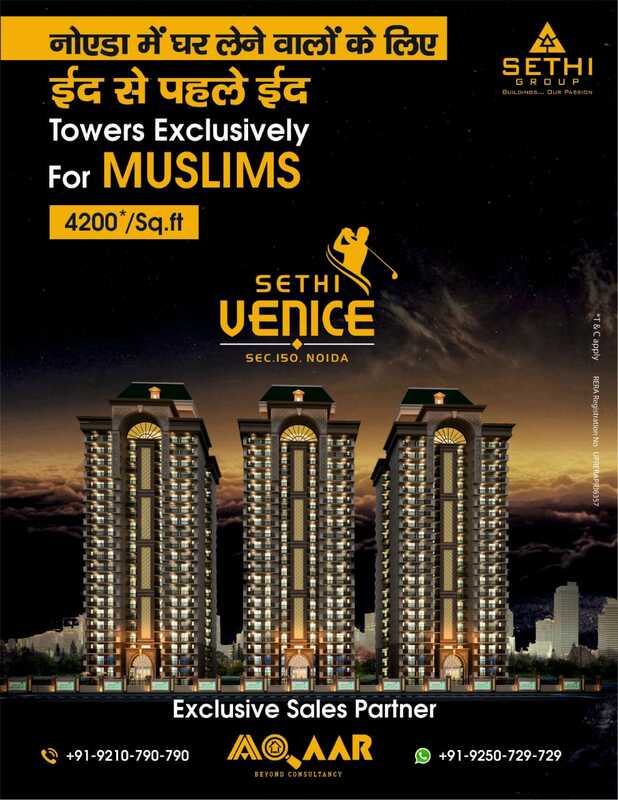 Prime Minister Narendra Modi is yet to condemn the killings. The Newzealand PM’s visit and strong message has also garnered criticism for Indian PM who has most of the times remained silent on killings in Kashmir and mob lynchings across the country. 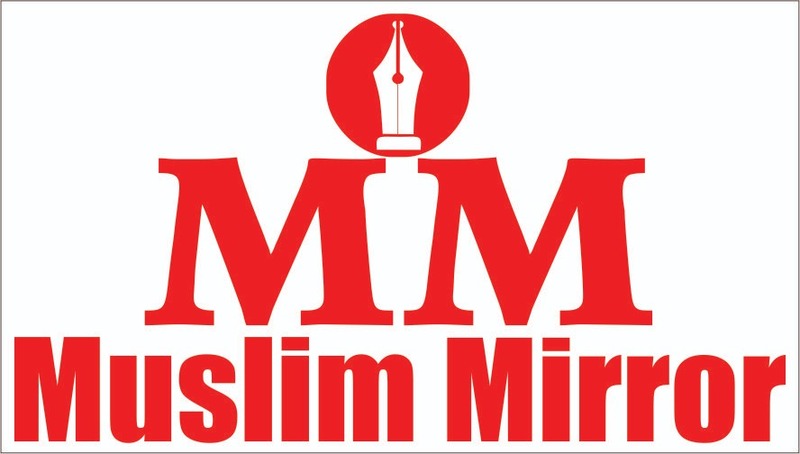 It’s must be noted that PM Modi never met with the Gujarat anti -Muslim communal violence victims as chief minister of Gujarat when the genocide took place. Arrogant and uneducated people never learn from mistakes or world happenings..
What demand you are making and what comparision you are doing. You don’t know New Zealand. Chup be manuwadi RSS hate Bhakt! He will never learn as he is from RSS.Only a PM from different backgroud will make some difference. Read RSS books like Muslims, Hindutva, Musings,We and our Nationhood defined,Manu Smriti etc and you will know what a deadly inhuman poison RSS gangs are.